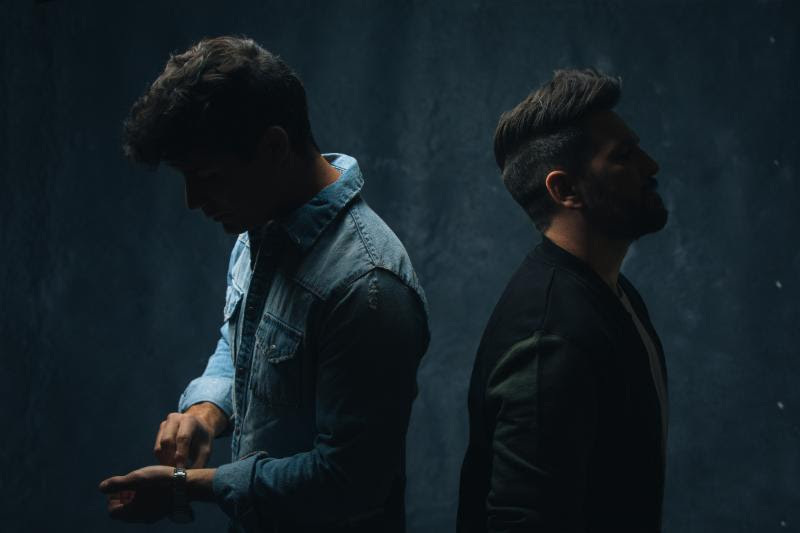 Dan + Shay, who earned their first Grammy on Sunday, continue to reign atop the country streaming chart, according to Nielsen Soundscan. Their song “Speechless” earned 8.5 million spins over the past week. Their Grammy-winning single “Tequila” sits at No. 3, with 7.4 million, while the duo’s self-titled album is at No. 2 on the country albums chart. Luke Combs‘ “Beautiful Crazy” is at No. 2 on the Top Country Streaming Songs chart, moving 7.8 million streams this week. Chris Stapleton’s “Tennessee Whiskey” is at No. 4 with 7.3 million, while Kane Brown’s “Heaven” is at No. 5 with 7 million. The top debut comes from Florida Georgia Line’s “Woman,” a collaboration with Jason DeRulo, which enters at No. 35 with 3 million streams. Over on the country albums chart, Luke Combs’ This One’s For You extended its power for another week, moving 24K in total consumption. The aforementioned Dan + Shay are at No. 2, followed by Chris Stapleton’s Traveller at No. 3 with 12K. Kane Brown is at No. 4, with Experiment moving 11K units, while Jason Aldean’s Rearview Town is at No. 5 with 9.5K.